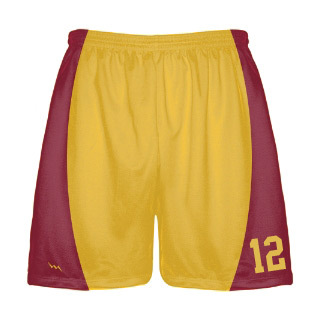 Lacrosse skirts model 5 in any color or style from Lightning Wear. 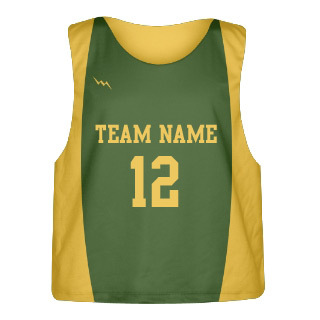 We manufacture Girls Lax Skirts. 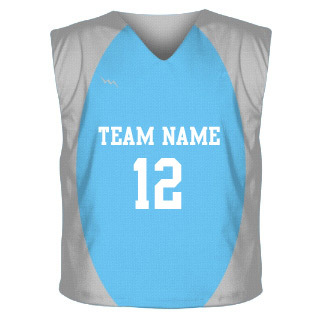 Add custom patterns, team names, logos and numbers to your unique custom skirts.